Starting An Online Business You Need The Email List Building Online Marketing e-Course. 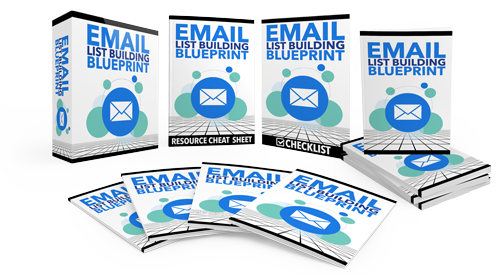 Start Building Your Online Empire The Right Way With Email List Building. • It will cause you to lose subscribers quickly. • You may also suffer from SPAM complaints to your internet service provider (ISP). 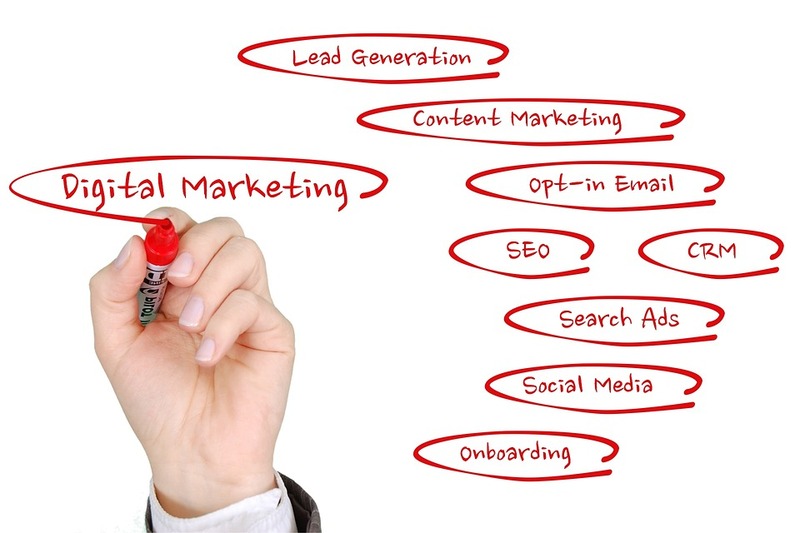 • Engagement is key to profitability and success in email marketing- must learn to connect with your subscribers. • Thinking what you can do for your customers and subscribers is key to success in email marketing, and in online marketing in general. What type of autoresponder service will you be using? An autoresponder is a type of computer program that automatically answers emails that are sent to it; without it, you’d have to send welcome/verification emails manually, which would be impossible, especially for sizable lists. • Choose between having an autoresponder software program on your own Web server or pay an autoresponder company to use their service and their servers. 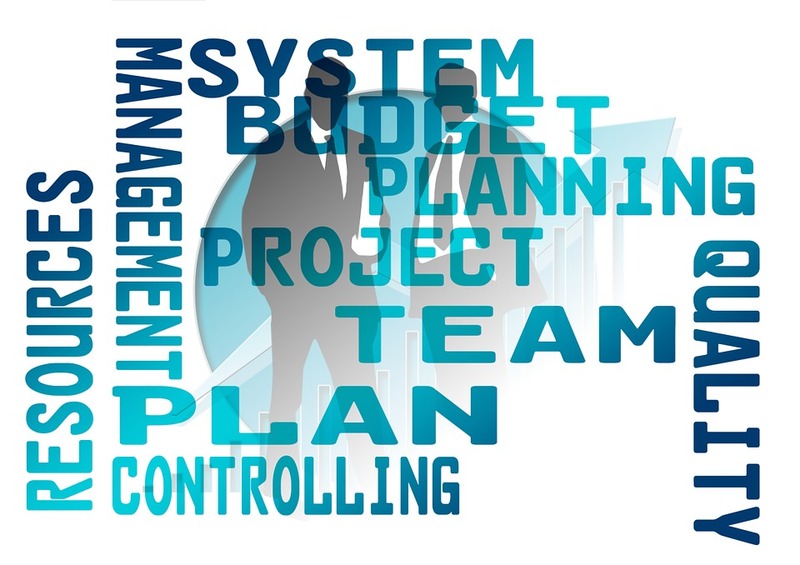 • You have more control with your own autoresponder software, but using too much of your Web host’s server resources could cause you to lose privileges. Thus, most Internet marketers choose to pay an autoresponder company to use their service, especially since they have the resources to send out mass emails at one time.